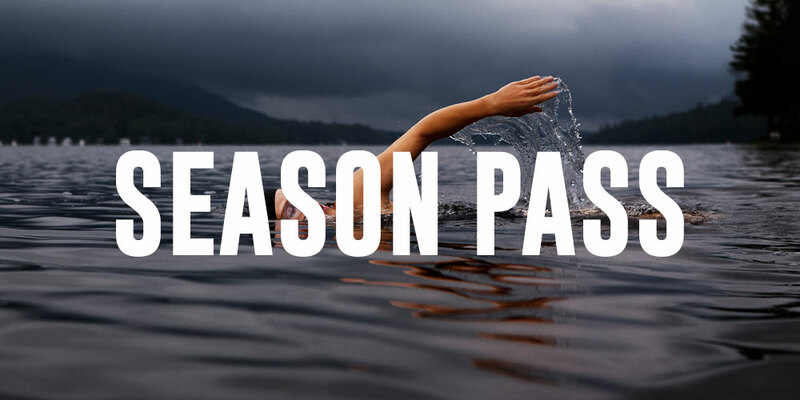 Save on the Flexibility of Swimming When You Want all Season! 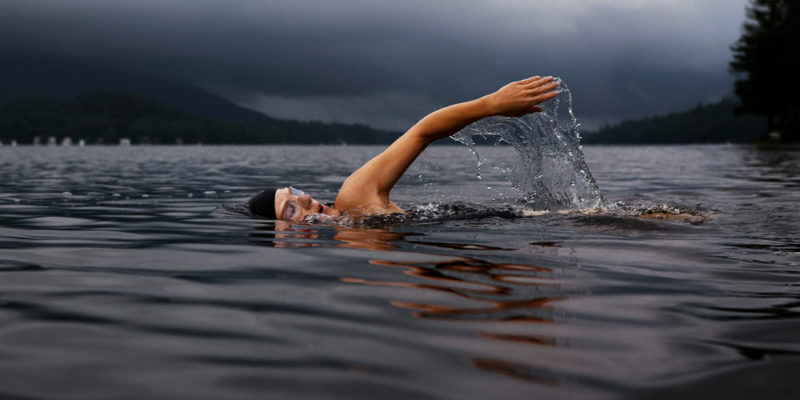 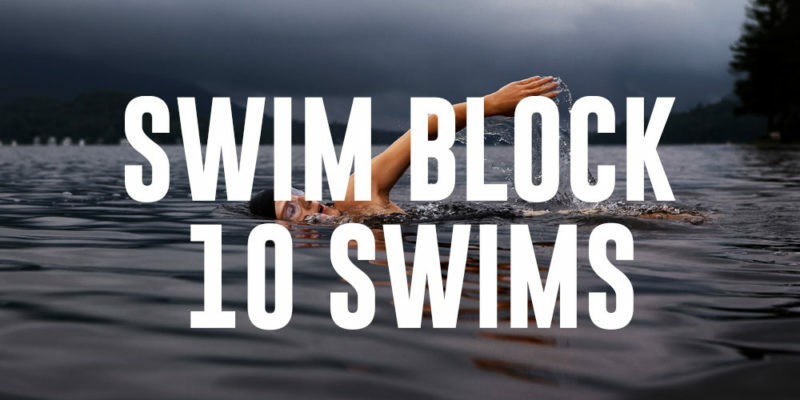 Our mission is to have you swim swiftly. 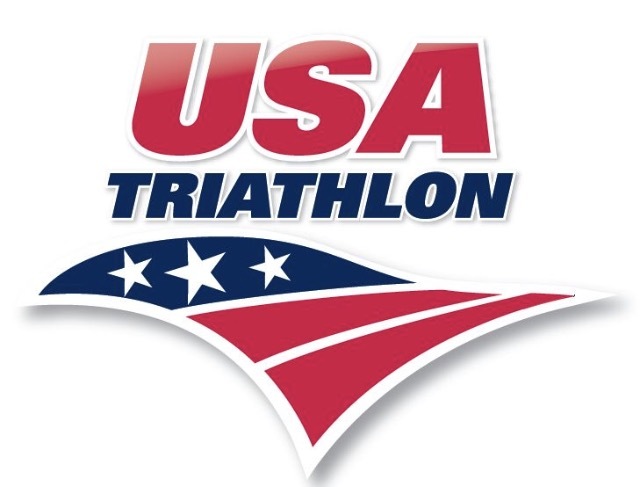 Please have made your purchase prior to arriving at check-in and have your purchase available for confirmation. 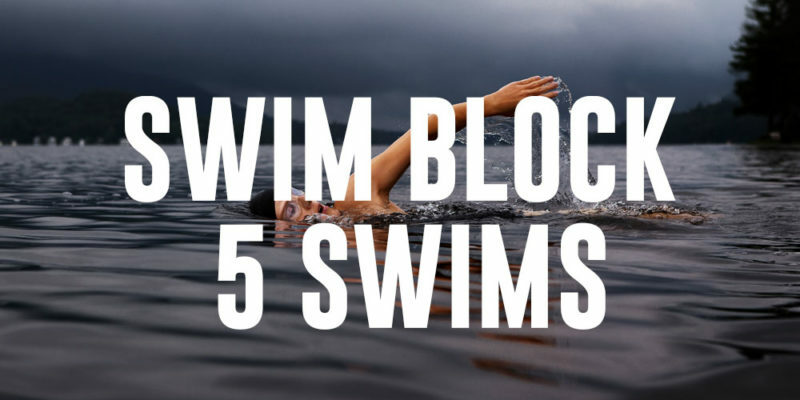 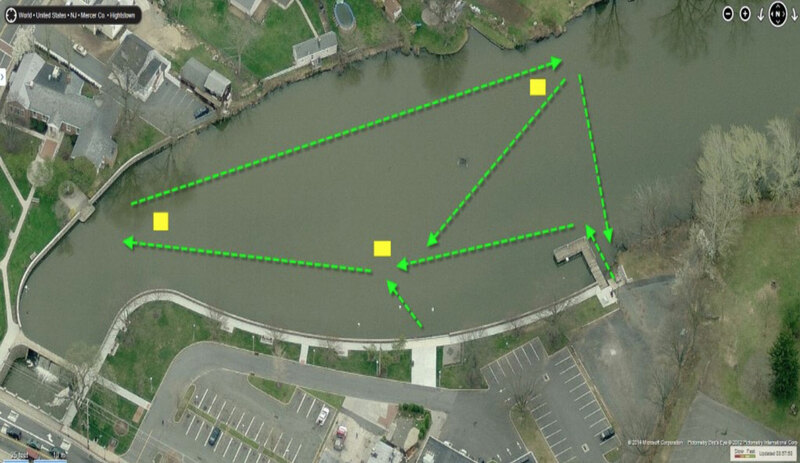 This will ensure you and your fellow athletes move more swiftly to swim.